Pindrop has closed a $90 million Series D funding round led by Vitruvian Partners, and plans to establish stronger regional presences in the UK and Europe, according to a company announcement. Other participants in the new funding round include Allegion Ventures, Cross Creek, Dimension Data, Singapore-based EDBI, and Godman Sachs, along with existing investors CapitalG, IVP, Andreeson Horowitz, GV (formerly known as Google Ventures), and Citi Ventures. 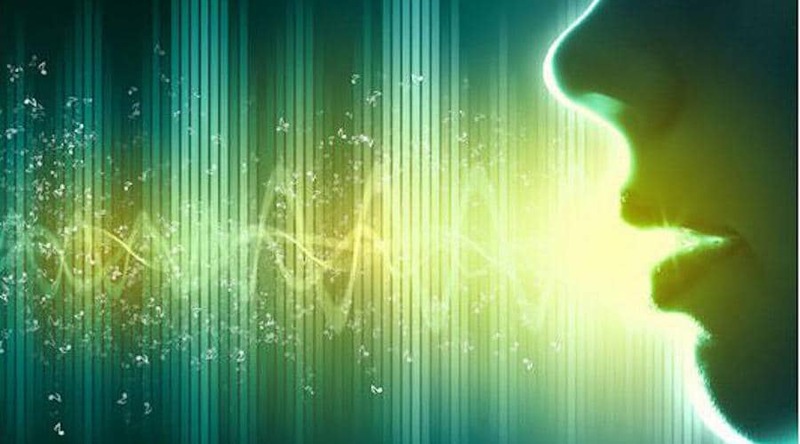 The company plans to leverage its voice biometric security technology to expand its market penetration, build additional products and develop partnerships with global channels, telecommunications companies, and consumer IoT organizations, according to the announcement. Pindrop currently counts 8 of the 10 largest banks and 5 of the 7 largest insurance companies in the U.S. among its customers, and was recently integrated into Verizon’s call center service. It has reported CAGR of 137 percent in revenue in the past three years, expects its bookings in the EMEA region to triple in the coming year, and says it has stopped more than $350 million in voice-based fraud and attacks in 2018. 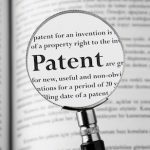 The company also recently added Burney Barker as Chief Revenue Officer and Jeff Hodges as Chief Financial Officer amid its rapid growth. Pindrop will allocate some of its new capital to the development of security and identity solutions for voice-enabled smart devices, and will leverage the IoT security position of security solutions provider Allegion plc, of which Allegion Ventures is the corporate venture arm. Smart home devices, smart locks, and connected cars could all be secured with biometric authentication by Pindrop. 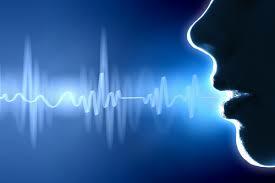 A survey released earlier this year by Pindrop indicates that enterprise use of voice biometrics is about to explode.